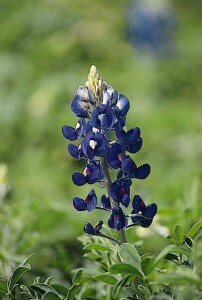 Should be a great spring for touring Texas to see wildflowers. Bluebonnets are always a hill country favorite; but, there’s plenty more. Ned to know where to go and when? Here is a link to a very helpful site provided by the Texas Dept. of Transportation.